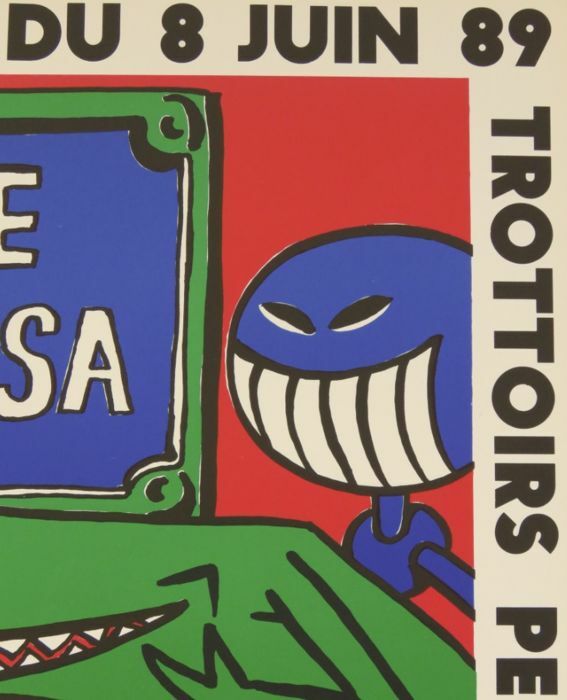 Original poster - signed and dated in the plate - 1989. 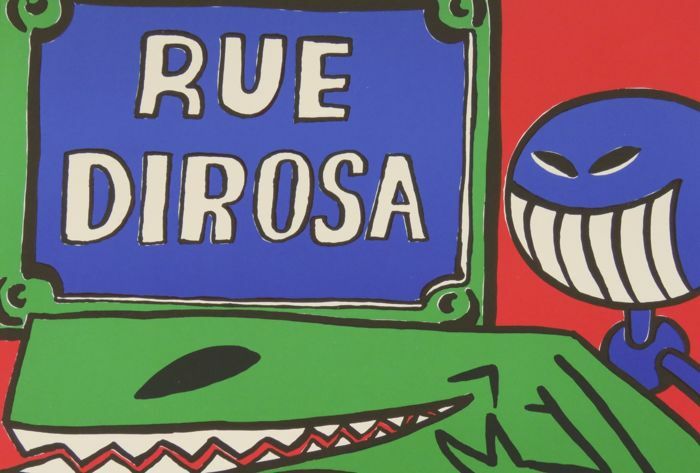 Hervé Di Rosa (born December 17th, 1959 in Sète) is a French painter. 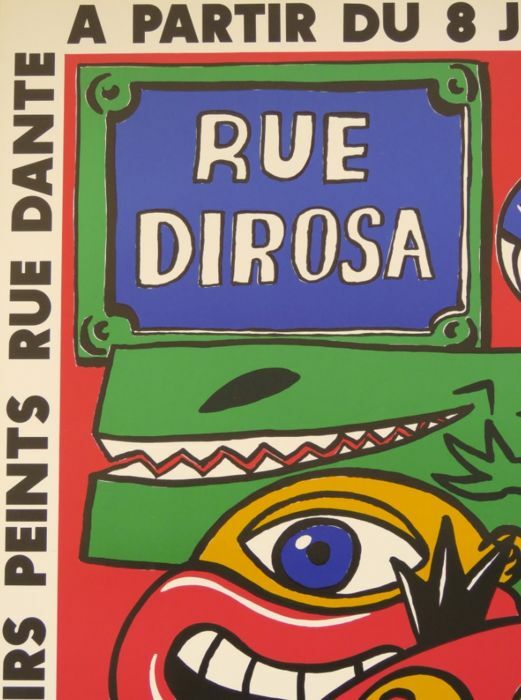 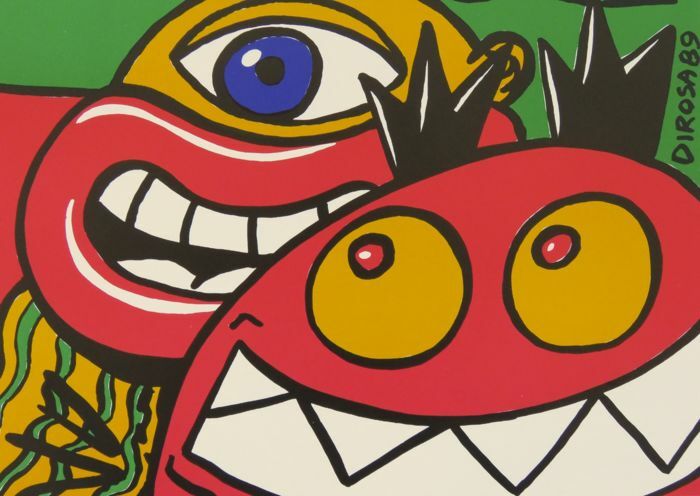 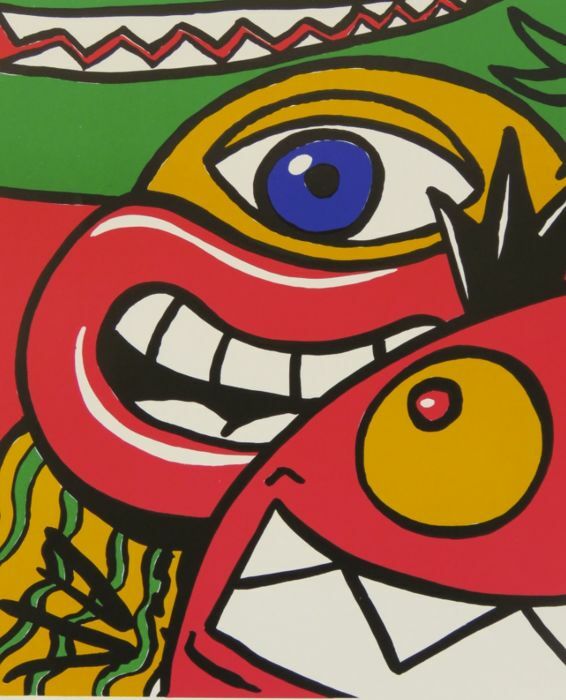 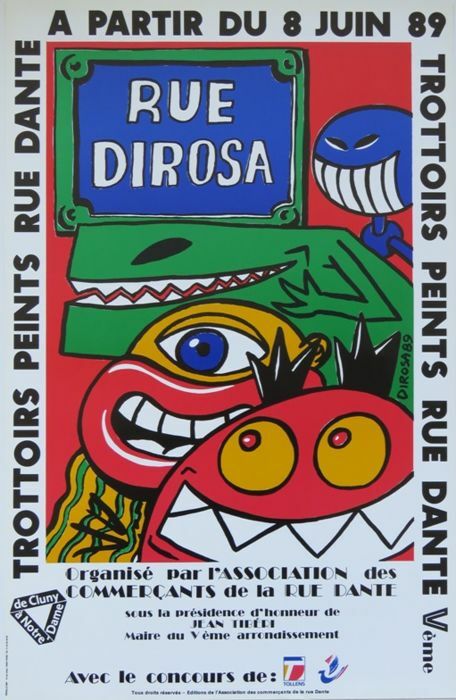 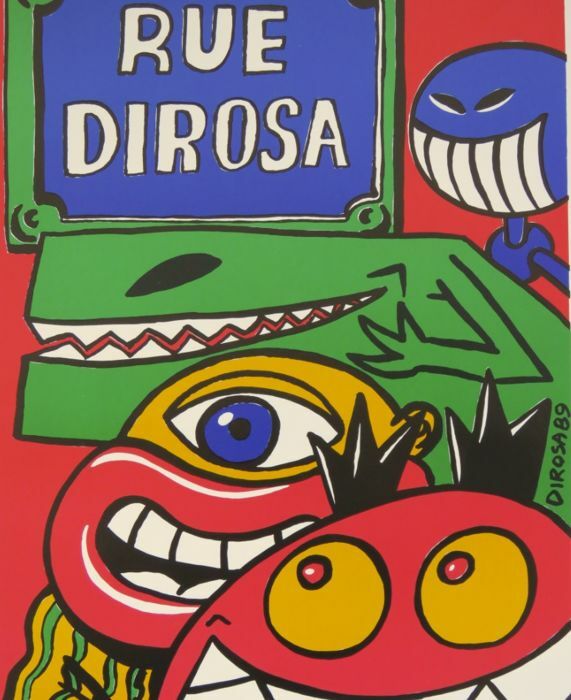 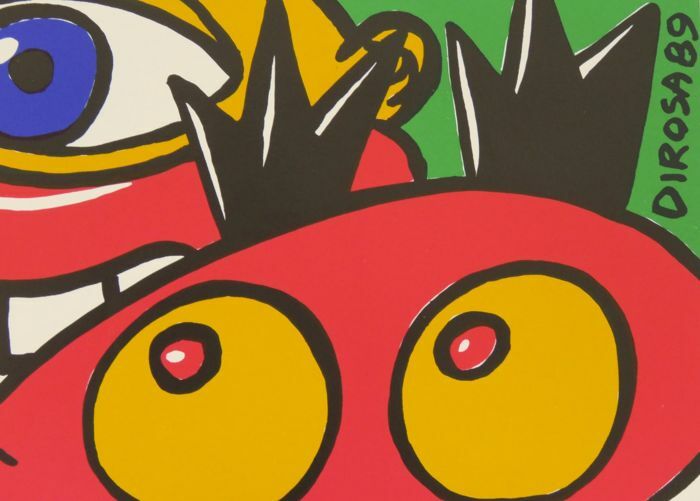 This contemporary French painter was, along with Richard Di Rosa (his brother), François Boisrond, Rémi Blanchard and Robert Combas, one of the main creators of the French 'Free Figuration' movement, the revival of painting in the 1980s, often drawing its inspiration from comics, rock and graffiti.